Welcome to Zelda Dungeon’s Inspired By Zelda Week! 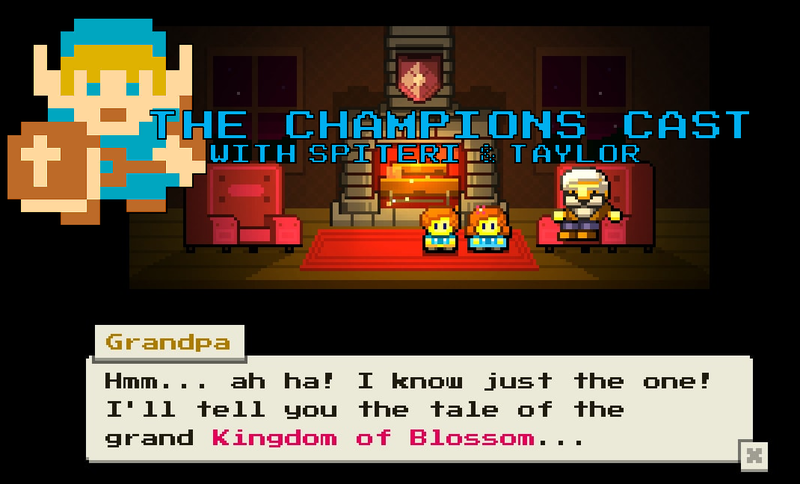 It was my pleasure to kick the proceedings off with a piece I wrote about Blossom Tales, but we decided that wasn’t enough – we wanted to you the (listener? reader? both?) straight to the source of the magic! Joining us this week is Rob Maher, developer, programmer, artist, and general jack-of-all-trades, to talk some Blossom Tales! We talk about future sequels that may or may not involve Shrek, how the Blossom Tales team rebounded after a Kickstarter to get the game made failed, and ask him if the term “Zelda clone” bothers him. You won’t wanna miss this episode!